Got a busy week ahead? Perfect! We've got a weeks' worth of quick and easy dinners that the whole family will love. Sheet pan dinners, seared salmon, creamy risotto and so much more! 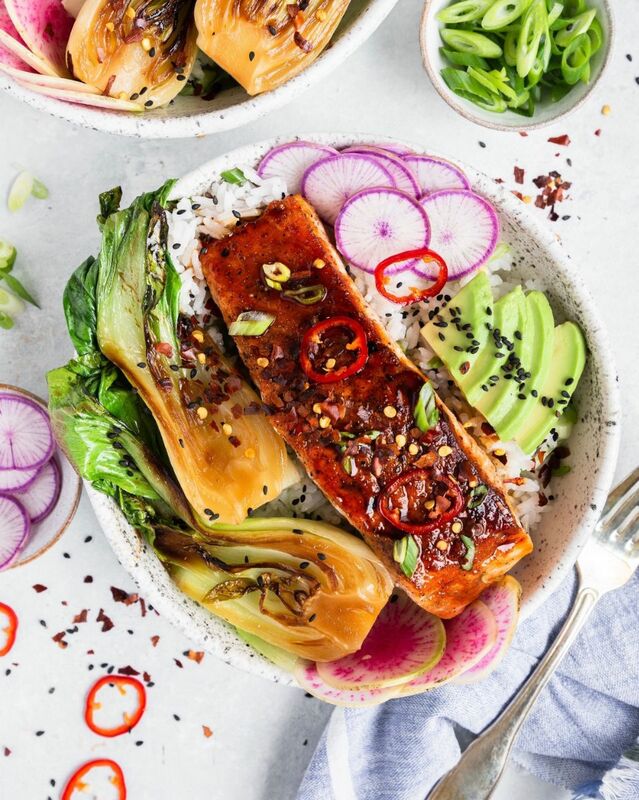 We used Simply Organic Ground Ginger to spice up this perfectly seared salmon. Serve it over a bed of black sesame rice and dinner is ready in less than 30 minutes. Feedfeed Tip Let your salmon sit out at room temperature for at least 10 minutes before searing. This will ensure you take the chill off the fish which will result in a better sear and a more evenly cooked piece of fish. Pretty in pink! These scallops are delicious over a light salad or alongside a plate of pasta. 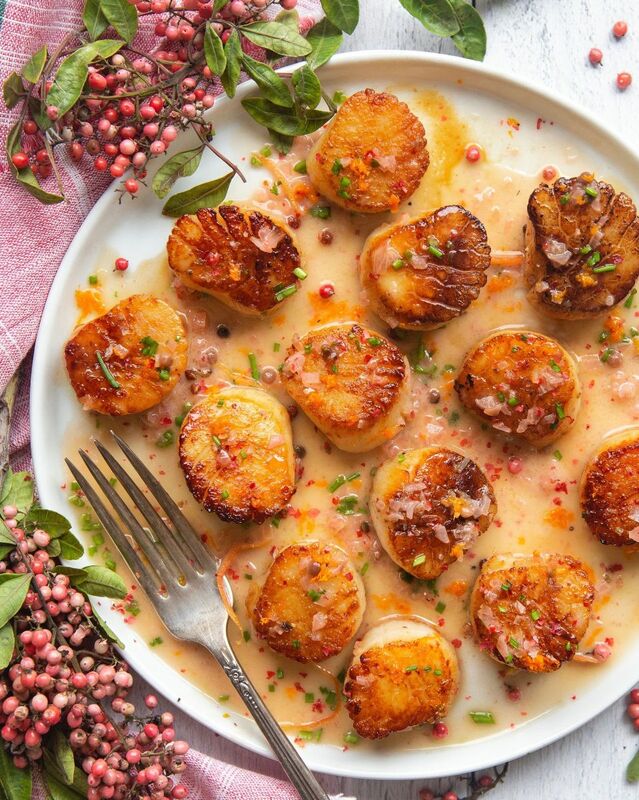 Feedfeed Tip When cooking scallops, let them sit in the fridge uncovered for at least 15 minutes or up to one day in advance. This will help excess moisture to escape so you get a beautiful golden brown sear. 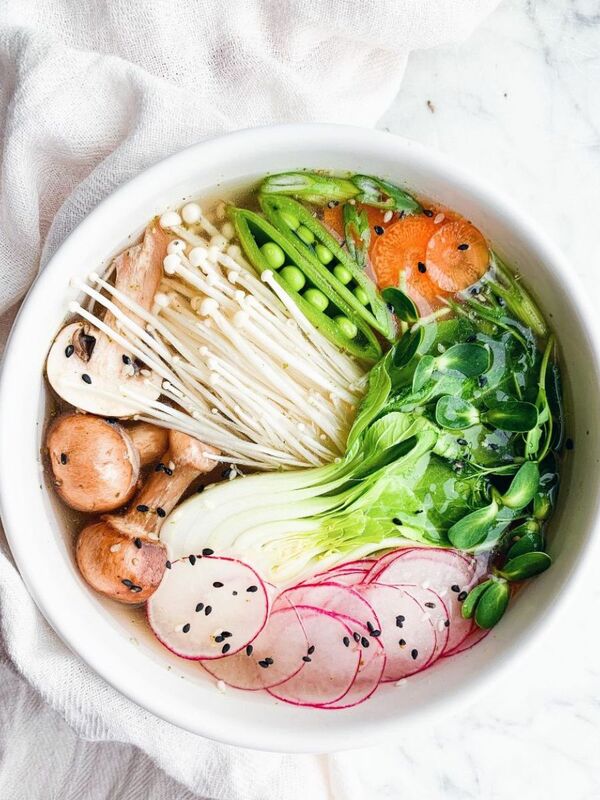 This vegetable soup is just what we are craving on a cold winter day. Want something a little more hearty? Serve it over your favorite noodle. Lobster midweek? Yup! We went there! 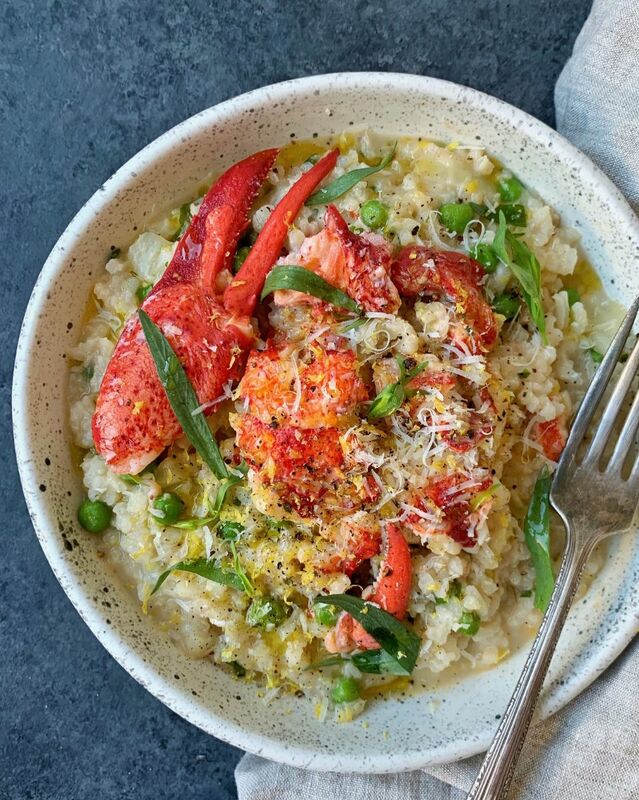 However, if you'd rather skip the shellfish, you can make this same risotto sans lobster. Just replace the homemade lobster stock with store bought chicken or vegetable stock. Want our tried and true risotto tips? Watch @mollyjean4 make it in our Test Kitchen here! Feedfeed Tip Scared to cook lobster at home? Ask your fishmonger to steam the lobster for you. 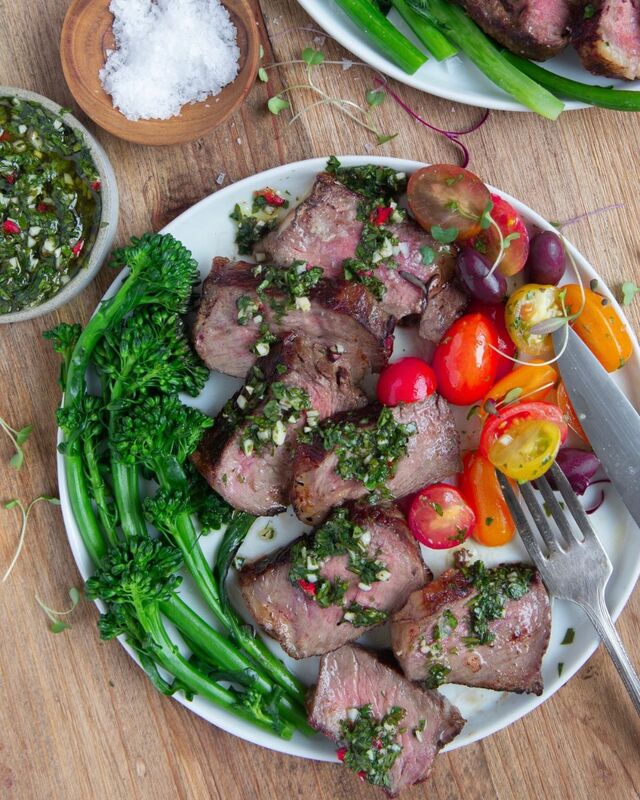 We love a seared strip steak, but you can serve this tasty chimichurri over whatever cut of steak you like best (or better yet, whatever happens to be on sale at the market!). Feedfeed Tip We learned from the king of steak (Pat LaFrieda!) to save pepper until the end of cooking when making steak. It can go bitter over such high heat, so it's better to just salt steak ahead of searing. We've been dreaming of summer and perfectly grilled halloumi... until then, meet the next best thing! 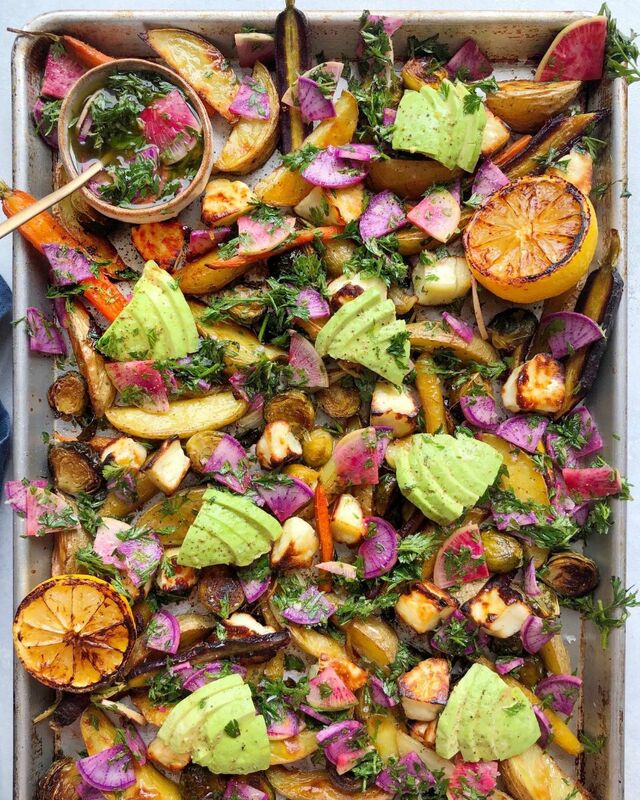 Sheet-pan broiled halloumi with ALL the veggies. We are never not craving chocolate. 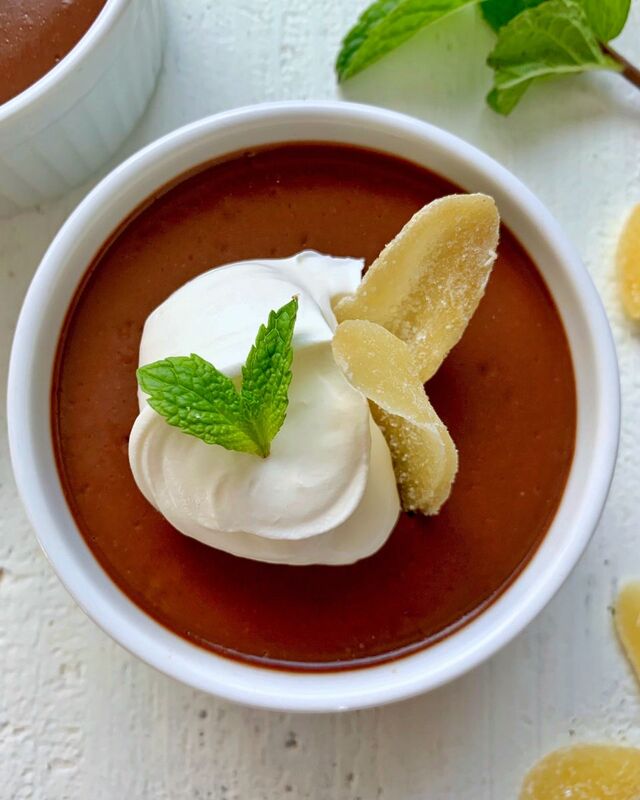 This is a fancy chocolate dessert that is super easy to make. Make a batch to impress your friends, loved ones & yourself!